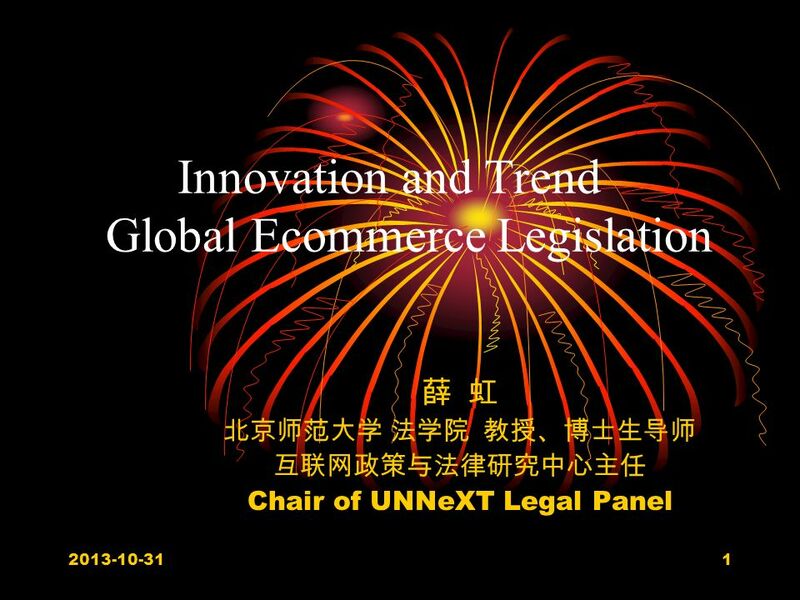 1 Innovation and Trend Global Ecommerce Legislation Chair of UNNeXT Legal Panel 2013-10-31. 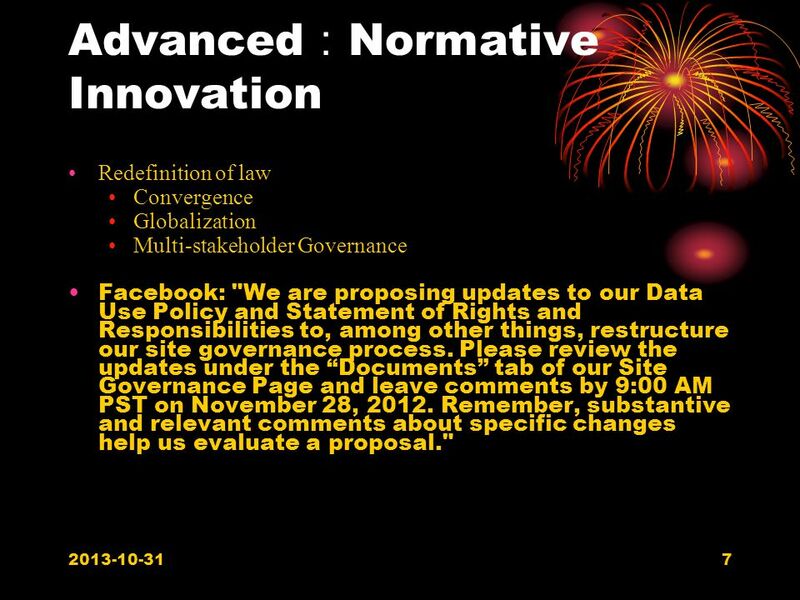 Download ppt "1 Innovation and Trend Global Ecommerce Legislation Chair of UNNeXT Legal Panel 2013-10-31." UNCITRAL United Nations Commission on International Trade Law REGIONAL CONFERENCE ON ENHANCING INTEGRITY IN PUBLIC PROCUREMENT The role of new technologies. Presentation to WTO/CTD Seminar on e-commerce Richard Bourassa Director, International Policy Director, International Policy Electronic Commerce Branch. Overview of Convergence APT-ITU workshop on the International Telecommunications Regulations Bangkok, 6-8 February 2012 Preetam Maloor, ITU. International Telecommunication Union HIPSSA Project Support for Harmonization of the ICT Policies in Sub-Sahara Africa, Workshop on the SADC Harmonized. ITU Regional Seminar on E-commerce Bucharest, Romania May 2002 National E-commerce Strategies for Development Dr. Susanne Teltscher United Nations. The Principles of Business Contract Drafting FHUI, Second Semester September 2012 Arief Surowidjojo. 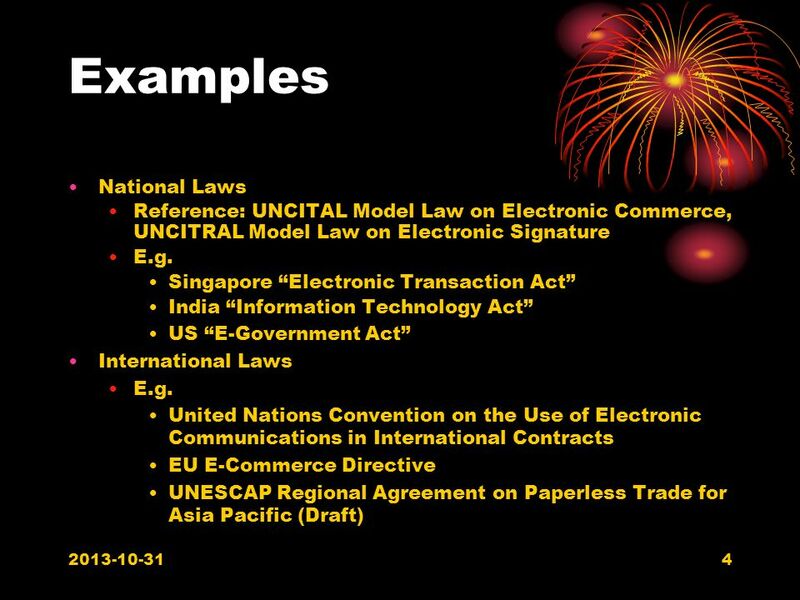 UNITED NATIONS COMMISION ON INTERNATIONAL TRADE LAW Enhancing legal certainty for electronic signatures and other authentication methods José Angelo Estrella. 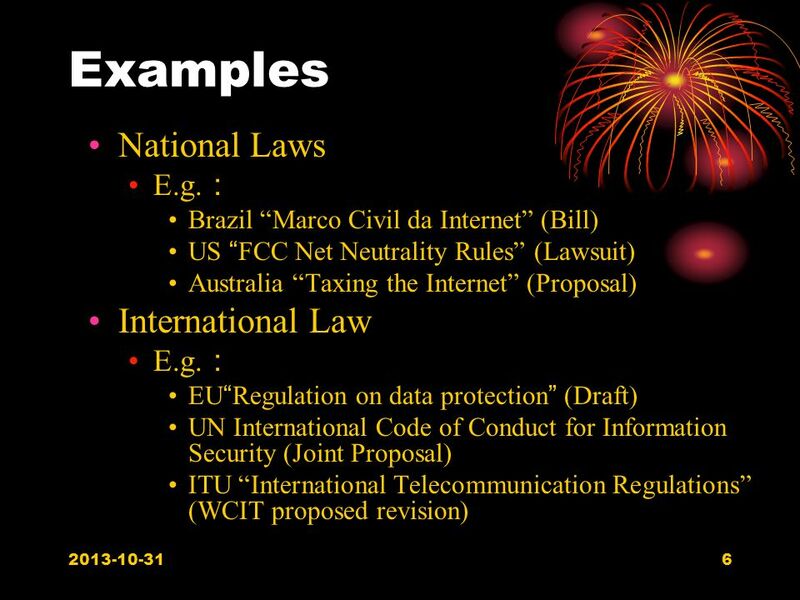 Electronic commerce EDI (8 decade) – base of EC – “Netscape” – propose SSL (Secure Sockets Layer) 1995 – “Amazon.com” “eBay.com” 1998 – DSL (Digital. KSTCD Branch/HRD Section/TrainForTrade & STICT Branch/ ICT Analysis Section1 Module 2 Legal validity of data messages. 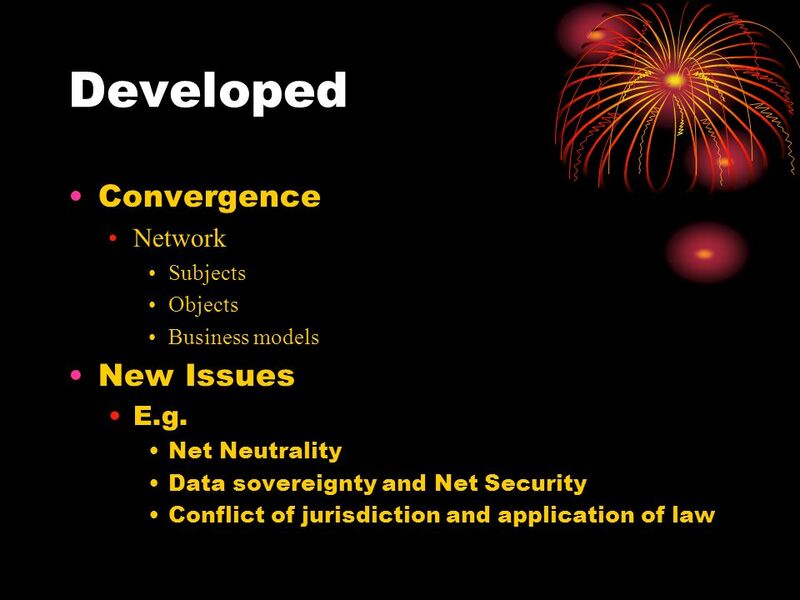 ICT development in Russia. The first step to paperless trade conception. Andrey Korotkov Senior Vice-President, CIO Vneshtorgbank. 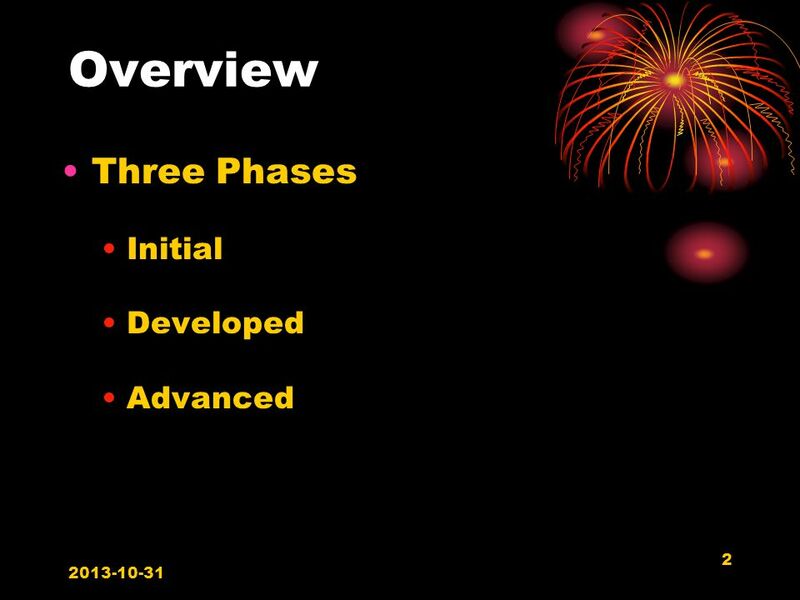 Electronic Commerce What is it?. What is a contract? A legally binding agreement between two or more people or organisations Terms of a contract may be. David A. Olive Public Policy Chairman, World Information Technology and Services Alliance WITSA Public Policy Working Group Adelaide, Australia February. I NTRODUCTION Department of Commercial Law University of Cape Town 1 Electronic Transactions Law. Regional Harmonization of Cyber Legislation to Promote the Knowledge Society in the Arab World Dr. Nibal Idlebi Chief of the ICT Applications Section UN-ESCWA. 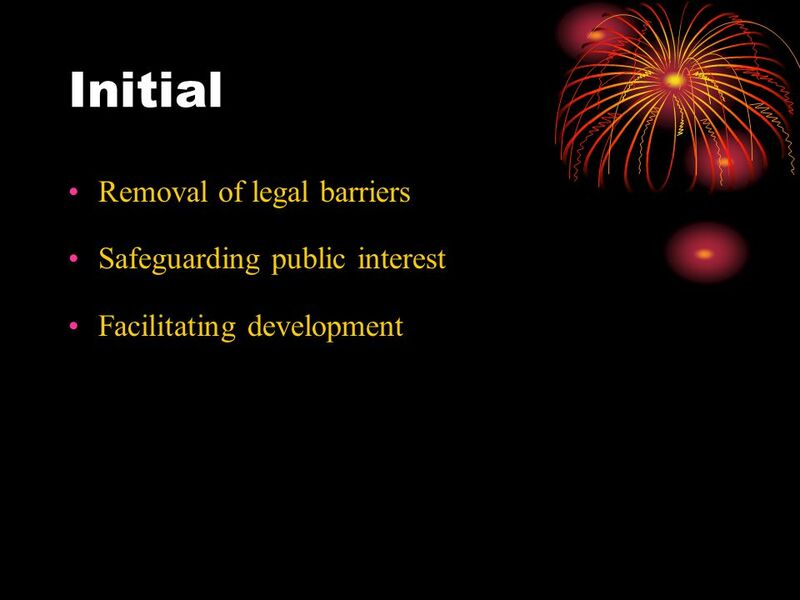 1 What lawyers need to know - the Electronic Transactions Act Colin Minihan Principal Legal Officer Information and Security Law Division Attorney-General’s. 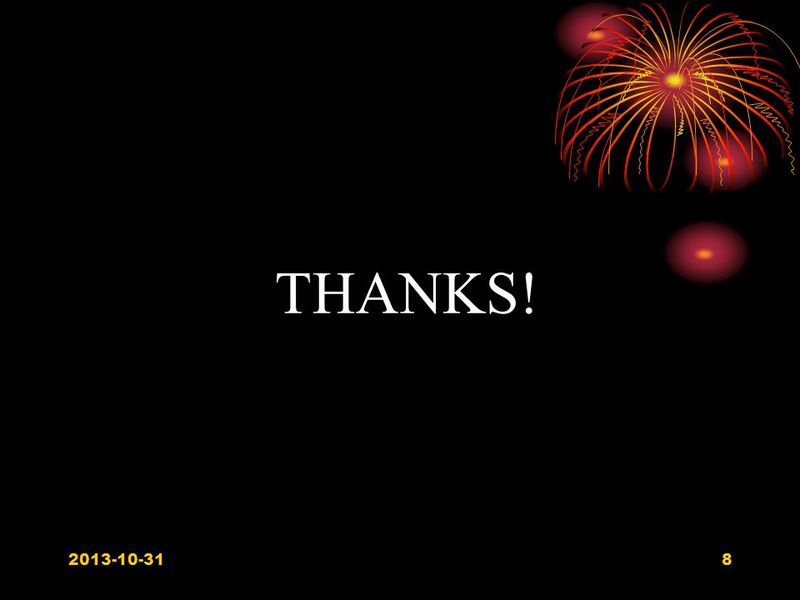 June 1, 20161 41 st Asia Pacific Privacy Authorities (APPA) Forum – PHAEDRA Workshop Nr. 3: The EU Data Protection Regulation and regional perspectives.